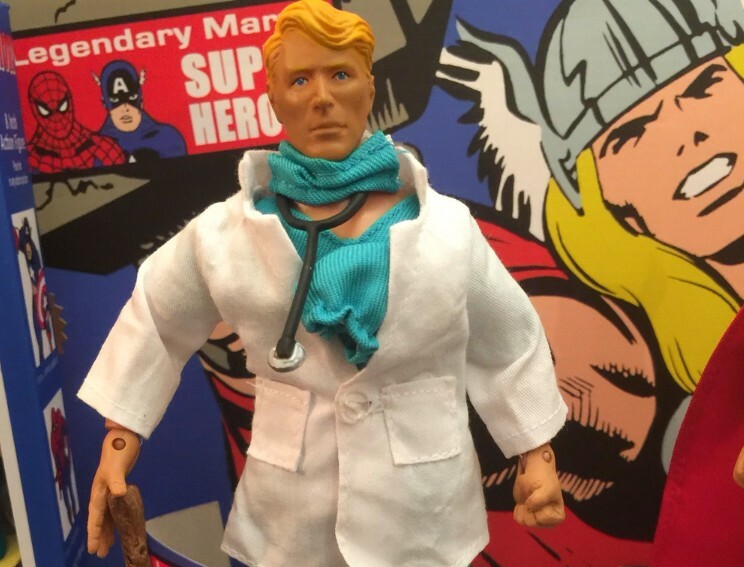 Mego Museum Newsletter! Welcome to 2016! Get ready, Daydream Believers! 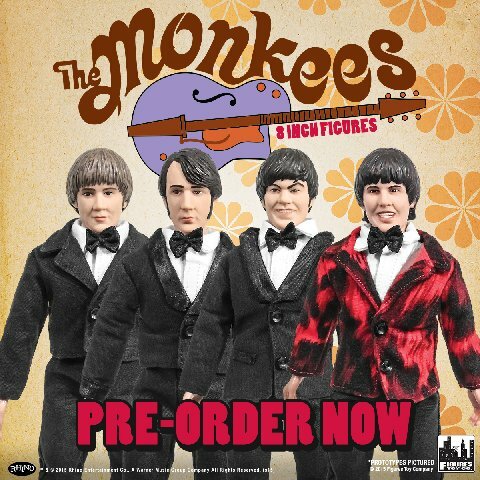 Figures Toy Company is giving you not one, not two, but three chances to "monkey around" as they have now put the three series of The Monkees retro action figures up for pre-order! 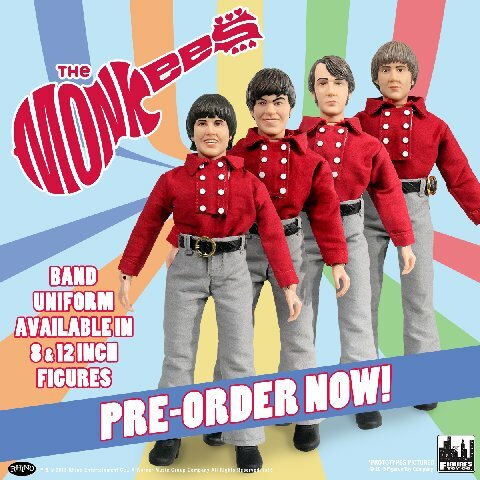 Pre-orders are being taken now on www.figurestoycompany.com for Late February delivery! 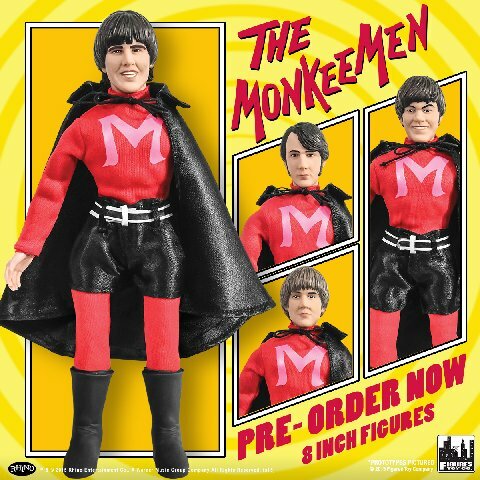 The Monkees are sure to be one of the hottest series Figures Toy Company puts out in 2016, so don't miss your chance to add this fantastic pop culture collectibles to your collection! For more updates on new figures, pre-orders, exclusives, and more from Figures Toy Company, use the hashtag #MMFTCNEWS every Friday to find out all the breaking news before anyone else! Thanks to an amazing contribution from former PAC Toys president Joe Ruzzi, we've got new higher resolution copies of many Mego TV spots and toy fair sizzle reels. We'll be encoding them weekly and sharing every one with you. A round of applause has to go to Ray "AcroRay" Miller for donating his time and doing an incredible job of helping transfer these for us. It's so nice to see these in HD! 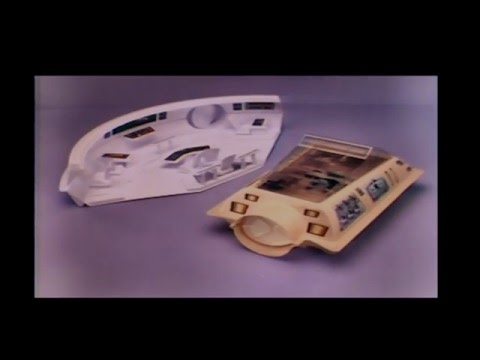 Today it's the Mego Star Trek Motion Picture Bridge ad never produced Vulcan Shuttle. At home with the Super Neumanns is a self described pic-a-day project of a guy (@CantinaDanny Neumann) who's just looking for more excuses to play with toys. 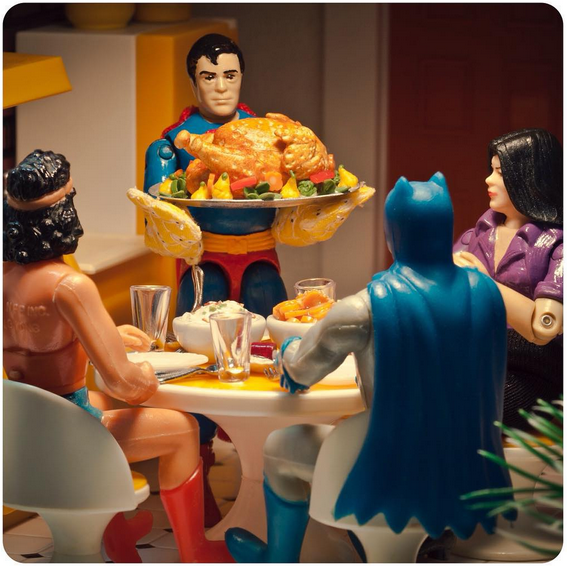 It's an extremely well done attempt to capture the daily life of two super hero action figures and definitely worth a visit. 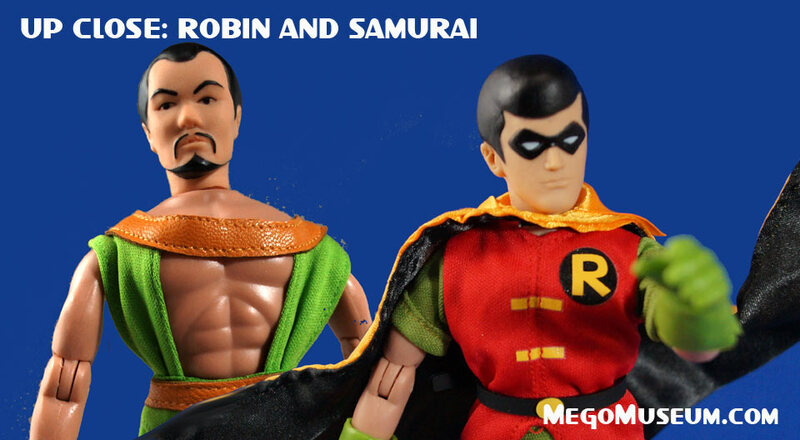 Check out our indepth photo review of Robin and Samurai this week. 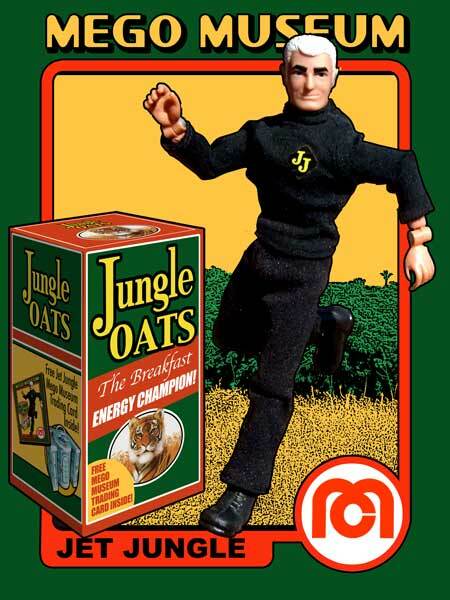 It's that time of year again, where we award the best in ReMego action figure excellence as chosen by you! 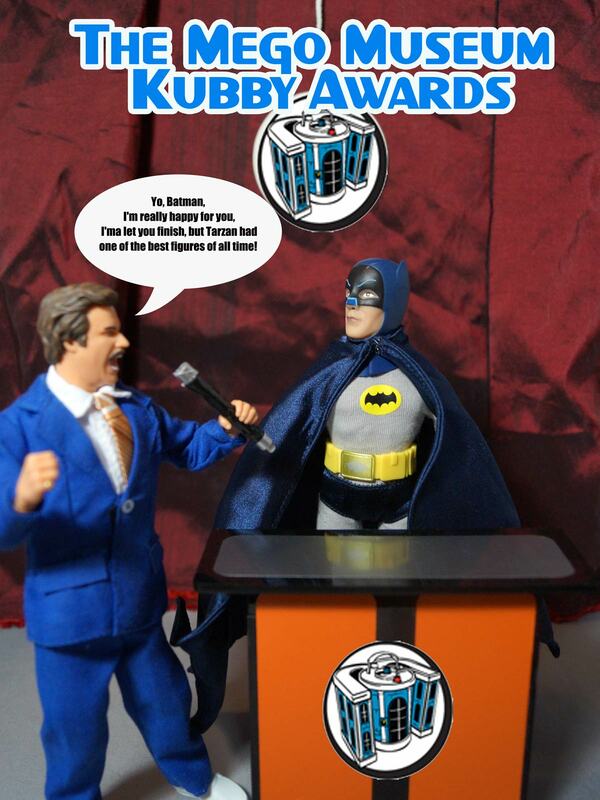 Look for the Kubby Awards voting to begin shortly, details to appear on the front page of the Mego Museum. 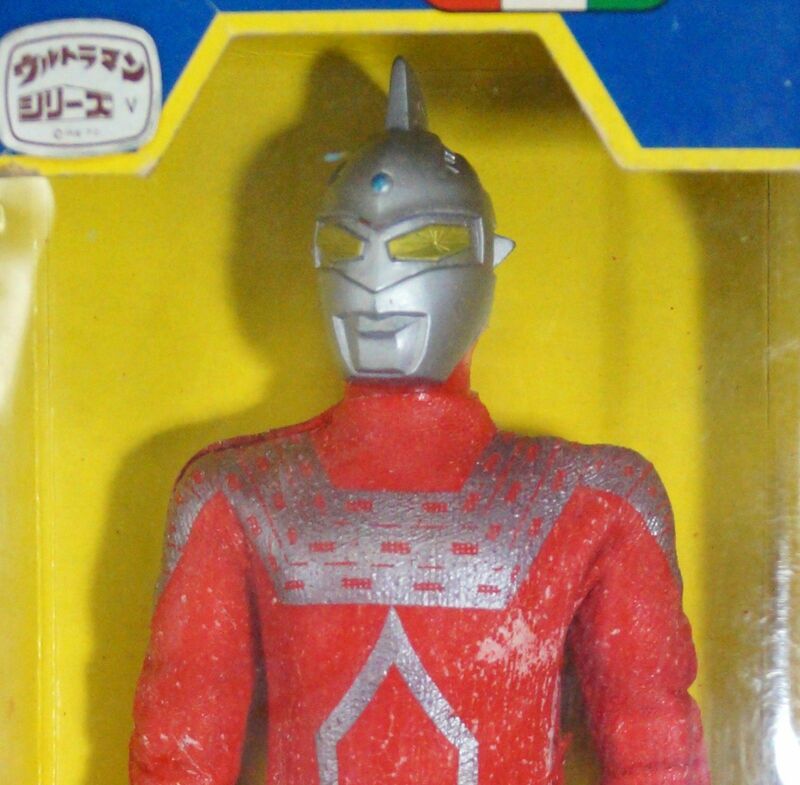 In the "Shameless plugs for the Editor department" I am selling a pile of vintage toys and catalogs this week including some Japanese Popy figures. 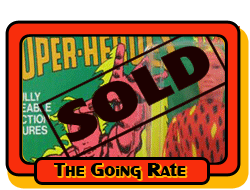 I'm very generous with the Mego Museum trading cards. Thanks for looking. 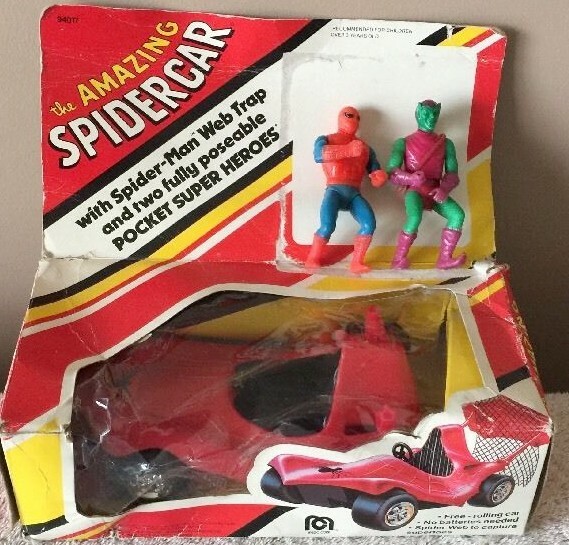 It's in rough shape but this Pocket Heroes Spider-Car is a beautiful tough piece. 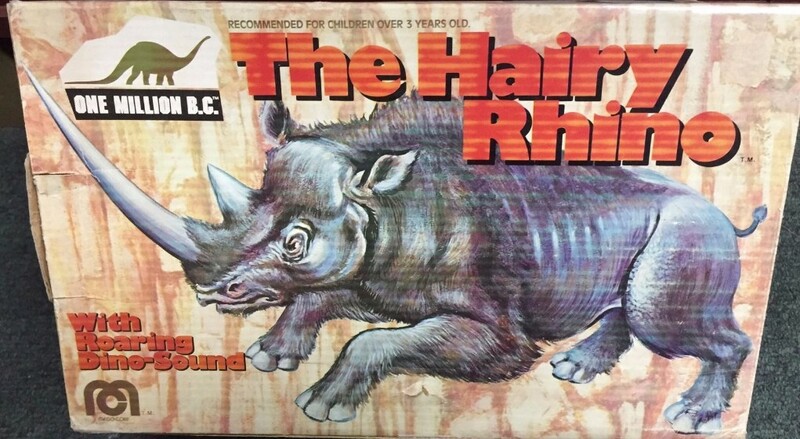 This rare boxed Hairy Rhino from the One Million BC line fetched an impressive amount during the holiday season. 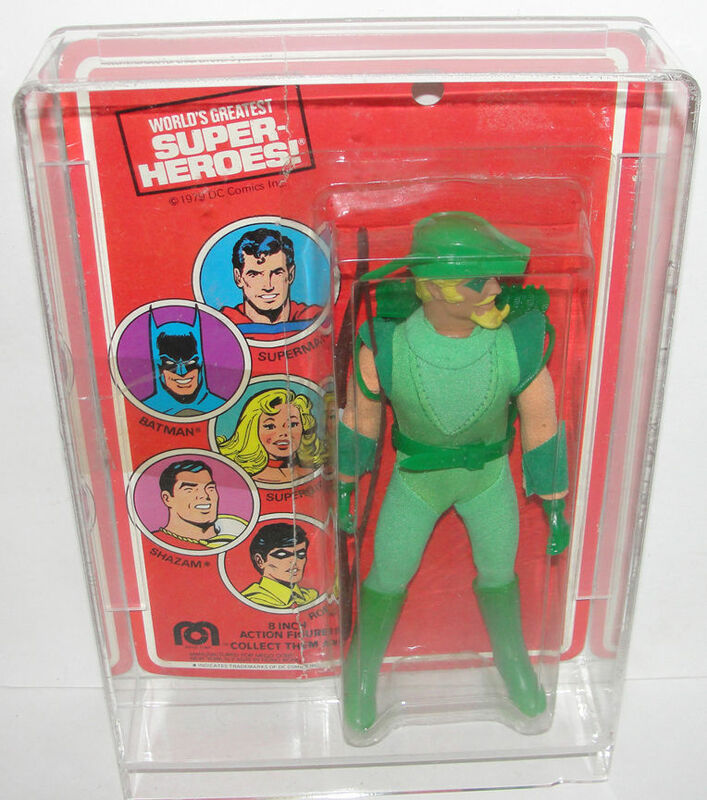 Wow, someone got a great deal on this red carded Green Arrow just before Christmas! Kevin got his Thor set before we did and was kind enough to take some pictures and give us his thoughts, check it out here. 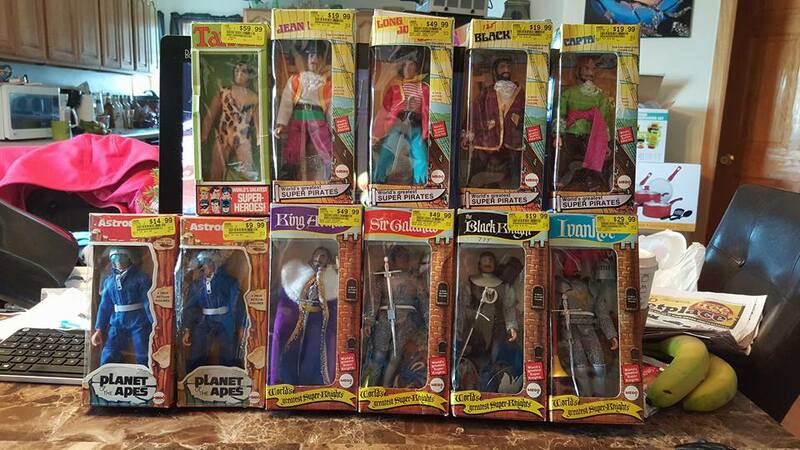 We're discussing out favourite toy lines from movies that bombed here. A spoiler filled discussion on The Force Awakens can be found here. SPOILERS. 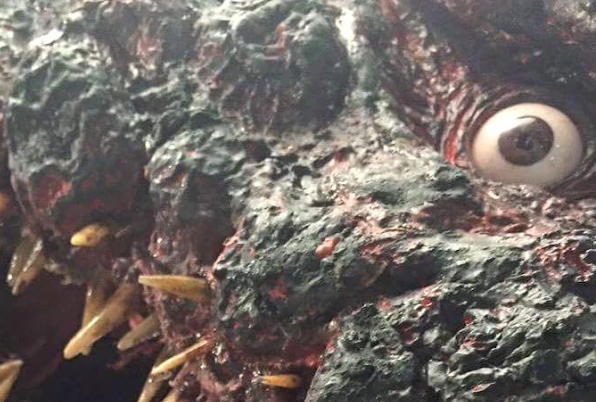 Is this the new look for Godzilla? 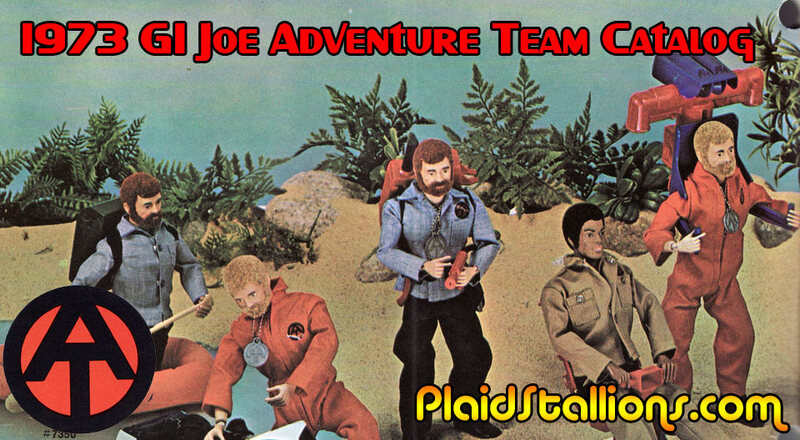 PlaidStallion's Friday feature is a look back at the hey day of GI Joe Adventure Team with this Hasbro 1973 Catalog. 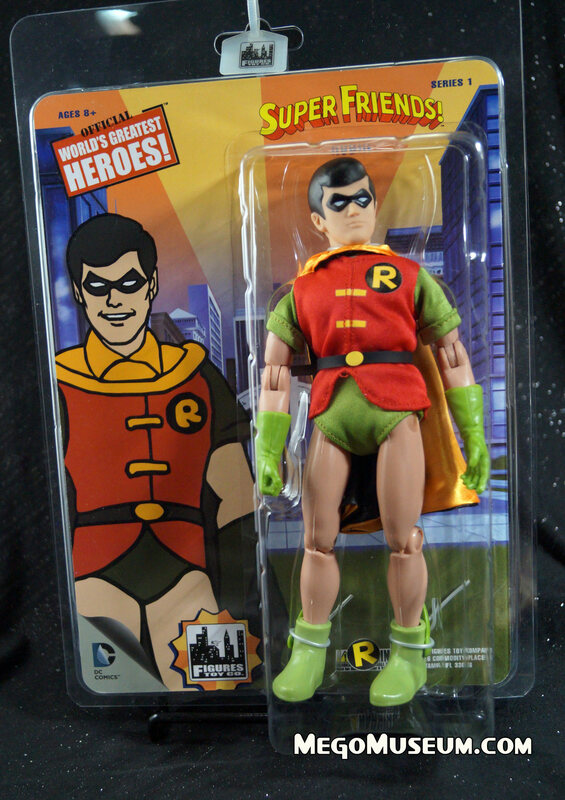 We're pleased to announce the winner of the Figures Toy Company Super Friends Robin figure is Brian Ashmore . Congrats! NEXT WEEK! We're giving away a SAMURAI from the Super Friends, all you have to do is be subscribed to win! 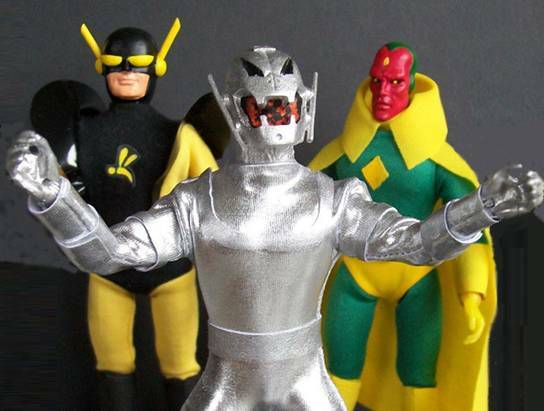 Custom of the Week Returns - 1/7/2016 - Ultron! Happy New Year everyone. It's a short week here at customs and more, but that's no reason not to kick the year off with Gene's take on Ultron. Shiny! 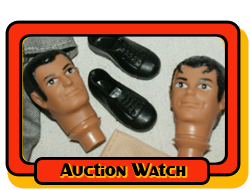 The Mego Museum's fan page on Facebook, Mego Mania is another great place to interact with Mego fans. Fun treasures and are shared and sold all the time. Big dream scores are still happening in 2016 folks. 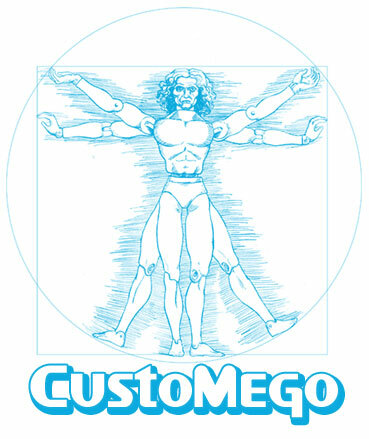 CustoMego is the MegoMuseum's facebook group dedicated to Custom figures in any scale Mego provided. 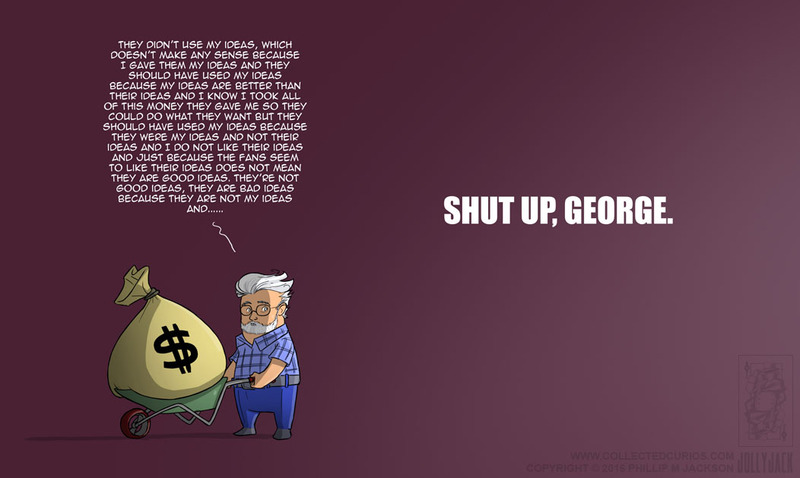 It's a fun creative space that encourages sharing. Join us today! 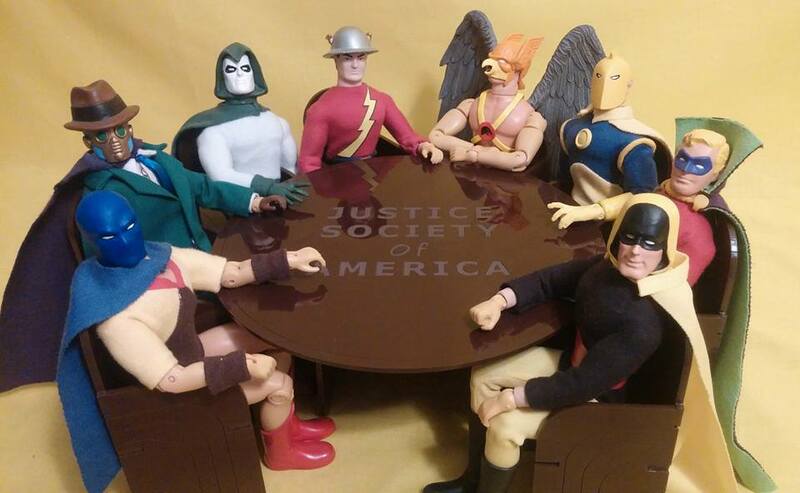 Copyright © 2016 Mego Museum, All rights reserved.